← What Should Our Ocean Flies Look Like? 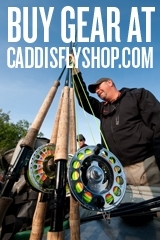 Closure affects fly water area through September 30. 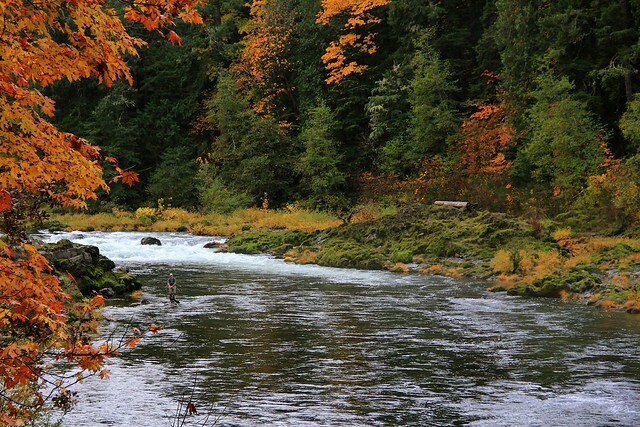 ROSEBURG, Ore – Beginning Monday, August 6, angling the North Umpqua River fly area is closed from 2 p.m. to one hour before sunrise. The closure extends from the fly area boundary at Deadline Falls to the marker below Soda Springs Dam near the power plant enclosure and is in effect through September 30. This emergency regulation aims to protect wild summer steelhead in the fly waters of the upper North Umpqua River. Exceptionally low flows and higher water temperatures at this time of year combined with preliminary data indicating the wild summer steelhead run may be below average prompted fishery managers to enact the closure. An emergency regulation was set last week in the mainstem Umqpua River to protect native fish seeking cooler water at tributaries. 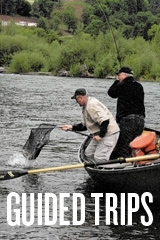 This entry was posted in North Umpqua River Fishing Reports, Oregon Conservation News. Bookmark the permalink. 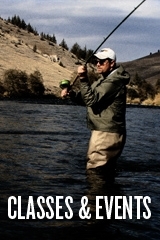 If ODFW is limiting fishing responsible anglers ought to think twice about targeting these fish at all. Tough times for the fish demand restraint on our parts. Is the last item in the above posting correct? I have been taught that the back and forth movement of fish will actually assist in drowning the fish. If you move them it should always be in a forward motion. For the angler, that could mean the fish is moved in a circular fashion so it is always having water move through the gills. Getting some professional advice would be helpful.